You see, I’ve been in a season of change. Lots of things that I feel I can share. Many I can’t share. Or perhaps don’t want to share. I’m Miss Independent, got it on my own, don’t need help. So this space is a way to start loosening my grip. Not be concerned with how many folks have read my post or “liked” it on social media. An outlet. A way for me to share my heart openly about all the change that is happening and how I’m learning to trust God and rely on him and the acceptance that he has for me over anyone else. 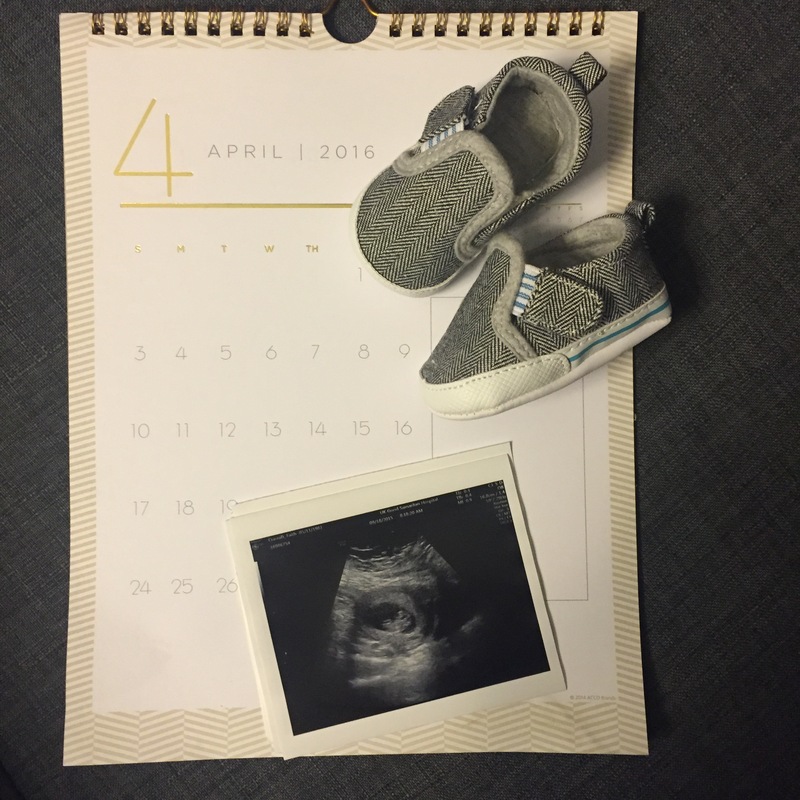 And the biggest change we’re going to experience (and why I’m starting on day 2 of this challenge rather than day 1), we are super grateful and thrilled to be expecting our first child! Today is our 6 year anniversary so we chose today to share our great news! Please know that this isn’t a place for me to vent, but a place for me to process all this change and acknowledge that God sustains us in these moments of change. We don’t have to be the tough one and rely on ourselves to do it all, figure it all out, or be everything. We get to rest in him. I’m hoping I’ll learn how to do more of that. Check out my other #Write31Days challenge entries here. So excited for your upcoming season of change!